After months in the making, today Lowe Design & Build proudly unveils an update to our long standing brand. Our new, refined and sharp Lowe Design & Build brand maintains the connection with our long standing history, and clearly reflects our all-inclusive residential services. Embarking on a brand update journey has provided us with the opportunity to identify and embrace the makings of a great brand; a sought after, sustainable business supported by an experienced team. 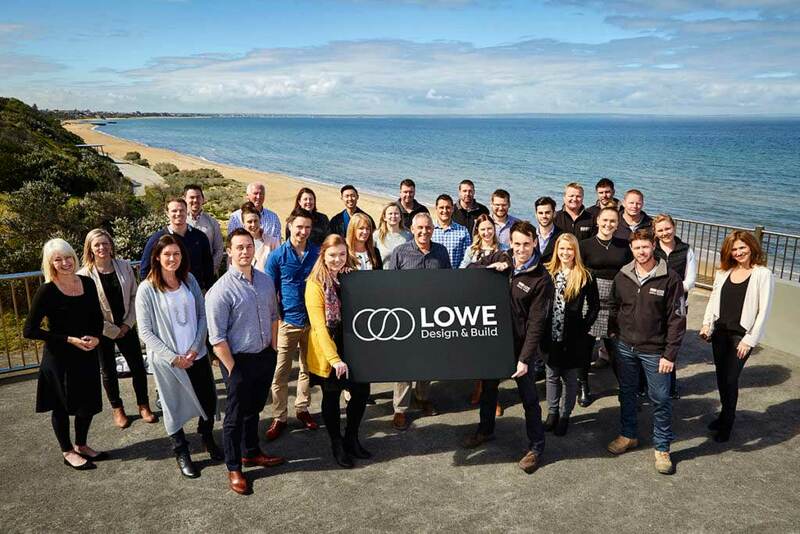 The Lowe name is recognisable in bayside Melbourne and is connected to a proud, 30 plus year history in design and construction, with satisfied clientele being testament to our unrivalled processes and experience. Alongside our brand update and reinforcing our leadership position and solid future in single homes, duplex and multi-townhouse developments, we will continue to nurture our personable service, innovative designs, our quality engrained focus and always aim to exceed our clients’ expectations. Our signature statement ‘Leading Design. Exceptional Finish’ will remain intact, as will our continued commitment to work closely with clients, suppliers, industry professionals and local communities. We are all very excited about our renewed brand direction. Over the next few weeks we will commence the roll out of our new signage and print materials incorporating our new-look branding and colour scheme. If you would like any further details on our brand update or if you would like to provide us with feedback, we invite you to contact us.